Twenty four hectares of native karri, tingle and jarrah forest on the edge of Wilson Inlet, and bordering the Bibbulmun Track, it is only minutes from Denmark town and the beach. Creative use of timber and glass features in the Cove’s choice of five craftsman-built, self-contained chalets. Glass-fronted log fires make for a cosy winter’s break. The Cove chalets were all designed and constructed by the Greenham and Cenin families. All timber for construction by Illya and Susan, has been cut by them at the mill on the property. All timber is salvaged from storm damage or other properties around Denmark and recycled by Illya and Susan Cenin into the The Cove Chalets. 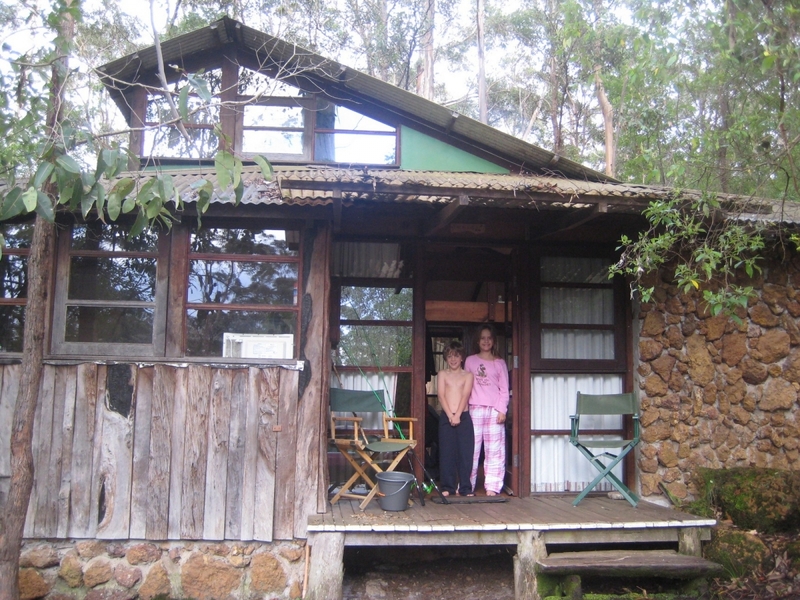 The unique accommodation caters for two to 20 people. Linen and firewood supplied plus tea, coffee, sugar and milks.